Your knowledge and our expertise to develop larger projects. Robotics Place unites robotic experts in Occitania. We were at the origin of the creation of the FFC Robotique in May 2017 which brings together the French clusters of the sector. We are operational performance stakeholders with the Transports Terrestre Intelligents (TTI) sector, with the aim of creating the mobility of tomorrow. FFC Robotique was created at the initiative of regional clusters in order to be able to share on large-scale national and international operations. FFC Robotique only has robotics cluster members and aims to make them more efficient in the services they provide to their corporate members. FFC Robotique is also working to help regions that do not yet have their own cluster to develop them. Robotics Place brings together companies, research laboratories and schools from the robotics and drones sectors to jointly develop responses to the technological and economic challenges of today and tomorrow. Cluster of the Nouvelle Aquitaine region which brings together the regional professionals of service and industrial robotics. Created at the initiative of the Regional Council of Aquitaine, it is run jointly with companies. Coboteam: cluster of the Auverge-Rhône-Alpes, an offshoot of the regional agency Thésame, which covers industrial and service robotics as well as drones. PROXINNOV is a unifying space whose mission is to develop robotics in the industry. We support companies in their robotisation projects by performing advanced industrial studies and putting our skills and resources at their disposal to carry out experiments. It is also a network of partners and experts to meet the challenges of the Factory of the Future.  The Regional Robotics Network (Réseau3r) is a 100% Industrial Robotics cluster whose members are based throughout France (with an upcoming expansion to Europe). In addition to its members, it hosts 300 entities related to Industrial Robotics on their dedicated portal. Robonumérique is an association created in Saint-Quentin, Aisne, and is developing throughout the Hautes-de-France region. Still in the creation phase, it benefits from the support of local and regional authorities. Robotics Valley is the cluster of the Burgundy-France-Comté region, and was created at the initiative of the Union of Metallurgies Industries (UIMM). Created in 2018, it brings together the regional industrial stakeholders of the sector. Transport Terrestre Intelligent is the alliance of 4 Occitania clusters: Automotech, Mipirail, Primus Défense & Sécurité and Robotics Place. This collaboration aims to carry out concrete actions with the members of 4 clusters on 3 axes: Business – International – Regional demonstrators. Together, our 4 clusters represent more than 200 companies, 25,800 jobs in Occitania, 3.2 billion euros in turnover, a potential of 240 customers and a presence in 30 countries. Directly involved in the issues of Smart City, autonomous vehicles, last mile logistics and related infrastructures. Automotech is the Regional Association of the Automotive Industry, and brings together stakeholders to develop business and prepare the skills of tomorrow. The Mipirail cluster promotes the development and visibility of the regional railway sector at local, national and international levels.